We are here to make sure your house move is a breeze! Tigers Removals and their staff have many years of experience in the removals industry. Tigers Removals are proudly members of the Road Haulage Association. Are You Ready To Pack Your Belongings? 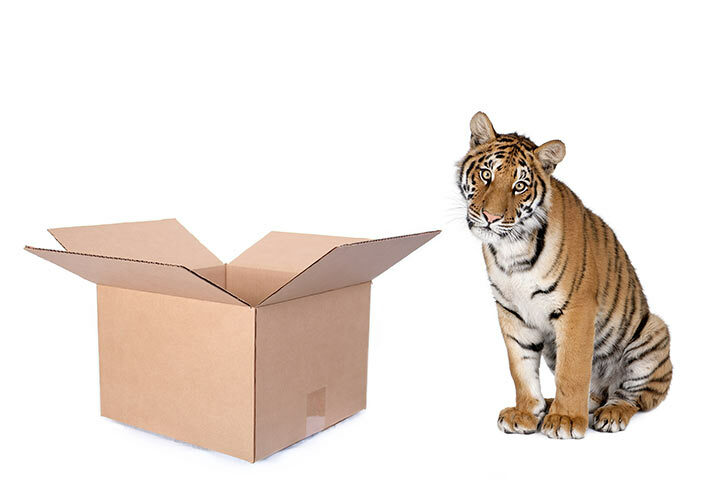 Tigers Removals can provide you with all of the packing materials that you might require for your move. Whether you plan to pack yourself, require assistance or wish to use our complete packing service, we have got you covered! 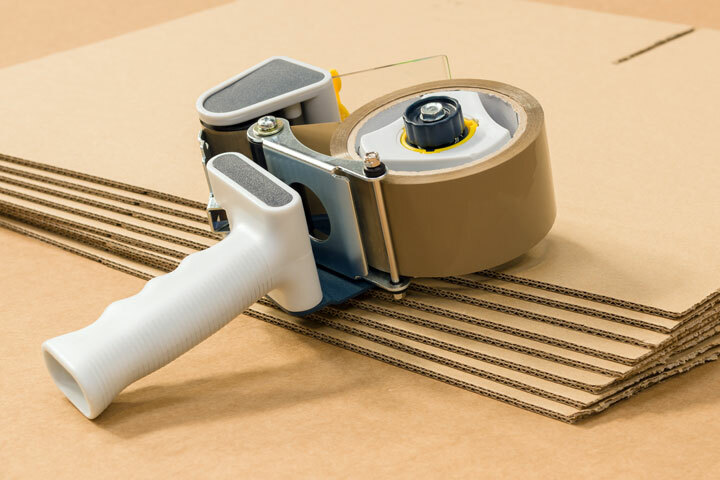 We only use high quality, tried and tested packing materials so why not source your from us and make your life a little easier! Have You Made All Of The Necessary Preparations? Moving house is often a very complicated and stressful thing to do. Apart from physically moving all of your belongings from one location to another, there are many other things that need to be carried out to ensure a smooth and proper move. Tigers Removals have prepared a general checklist for those who are planning to move house, to help make sure that you remember to do all of the important things in time! Over the years Tigers Removals have helped many families, individuals and businesses move from one property to another, and as such, we have picked up some excellent tips and tricks along the way. This covers many topics from self-assembly furniture, to attics, to sheds, clothing, appliances, ornaments, access issues and more. Are you looking for a personalized quote? Very satisfied with service received during our recent move from Sutton -in-Ashfield, Nottinghamshire to Cleethorpes, North East Lincolnshire. Team arrived on time, Steve, Mick and Aaron. All very professional and courteous and nothing too much trouble for them. They were very hard working and quick. Excellent service and highly recommended. Would definitely use again. Thanks again for helping our move go smoothly. From start to finish, Tigers Removals service has been professional, friendly, courteous, efficient. From Steve’s initial visit, through the quotation, discussions about the vehicle, the phone call offering the extra van, and to the removal itself, it has been a pleasure to work with Tigers Removals. Steve and Arnie worked tirelessly on the day and could not have done any more to make the move stress free. Amazing and very pleasant guys. It was like dealing with friends. So, Judy and I are so grateful to all, for excellent service, all at a very competitive price. Probably our best house move ever! I couldn’t fault the service we received in any way at all. They arrived when they said they would, even giving us a call to confirm when they would be arriving. The 3 men worked quickly and efficiently, moving everything we asked, even though it was difficult due to a stair lift. On arrival in hull, they put things just where we asked They were very polite and helpful, what more could you ask for.